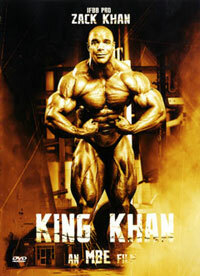 Sit back and watch Gunter Schlierkamp trains at Gold`s Gym in Venice California with guru Charles Glass and the massive Jerome Ferguson! 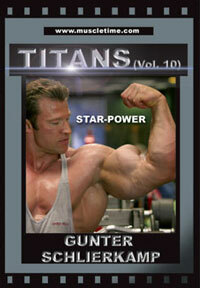 See Gunter`s new house in California plus in-room posing in Las Vegas just 9 hours before the 2006 Mr Olympia contest. 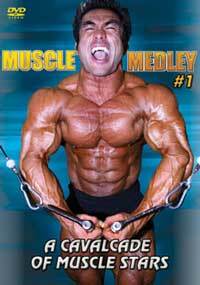 The camera gets up close and personal before Gunter does battle with his peers in the Olympia. 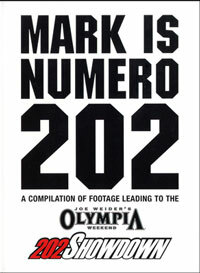 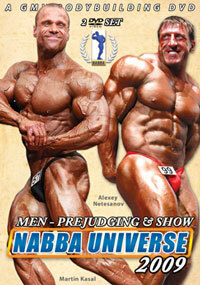 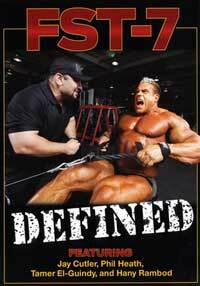 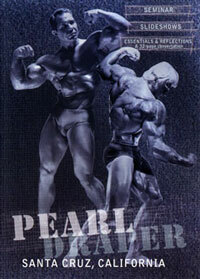 This is a classic new DVD release on one of the world's most popular bodybuilders, the sensational GUNTER SCHLIERKAMP. 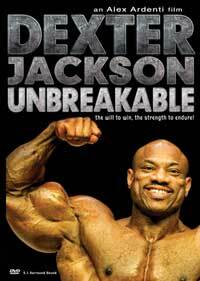 As a bonus footage you will see Gunter pose in his hotel room in Las Vegas just 9 hours before he stepped onstage at prejudging.